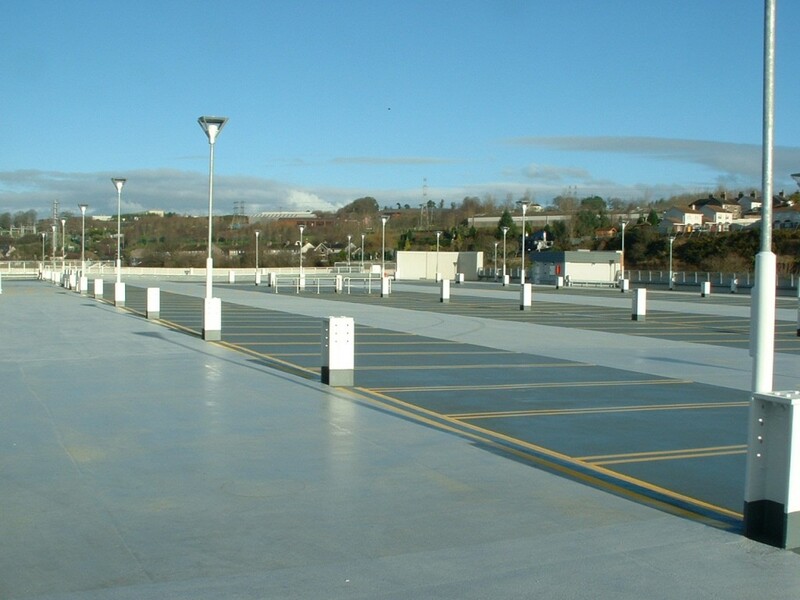 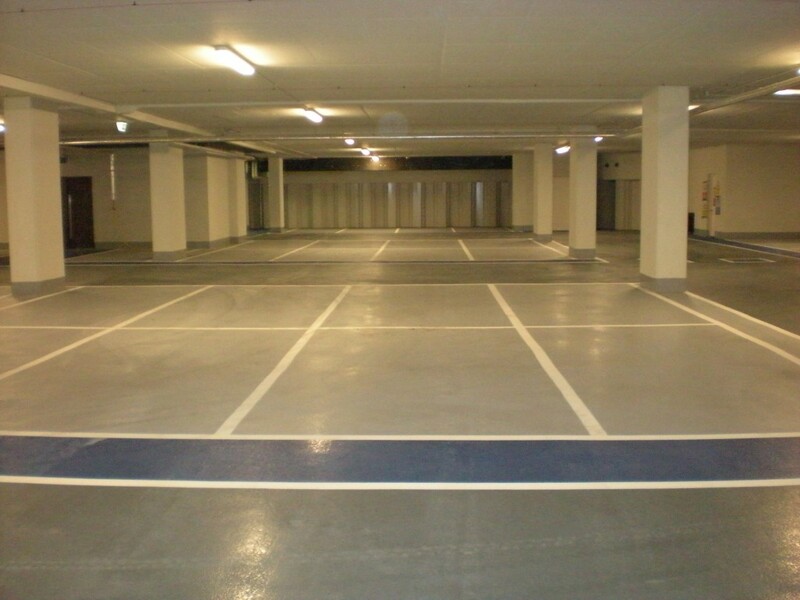 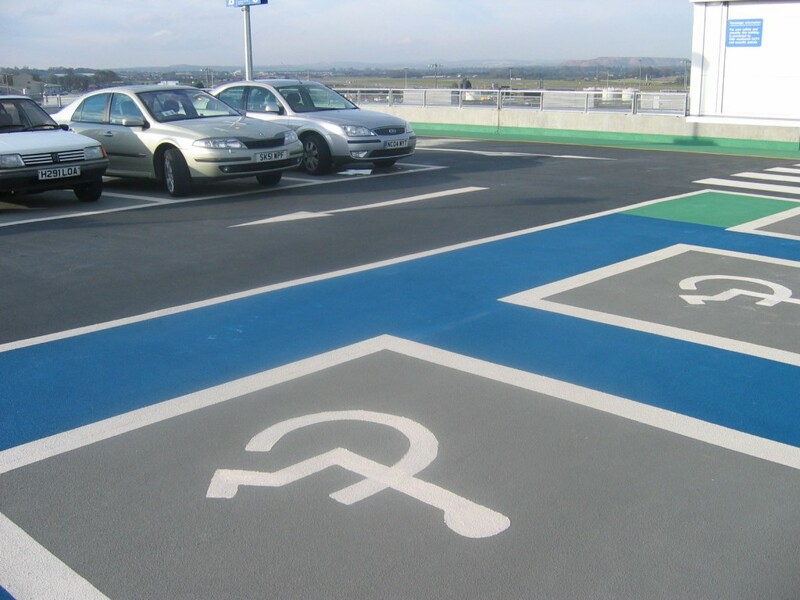 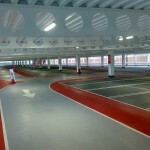 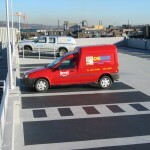 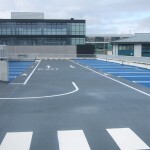 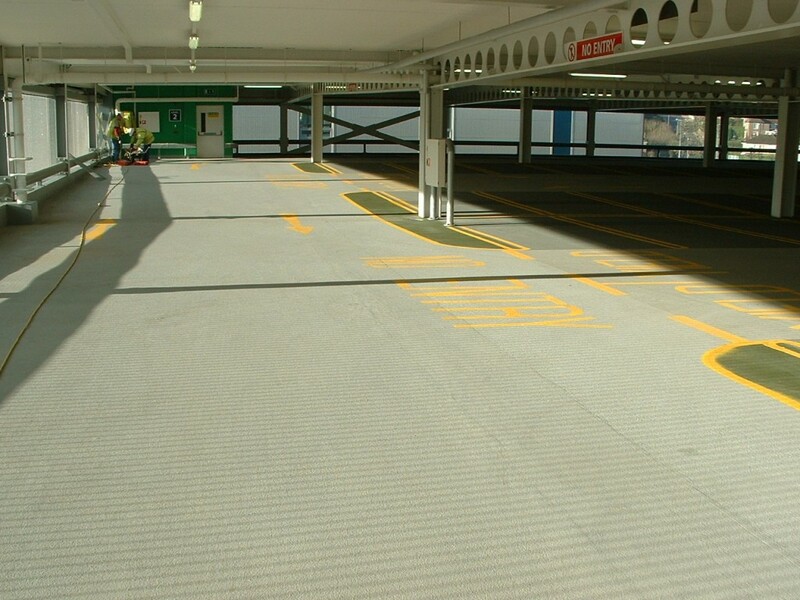 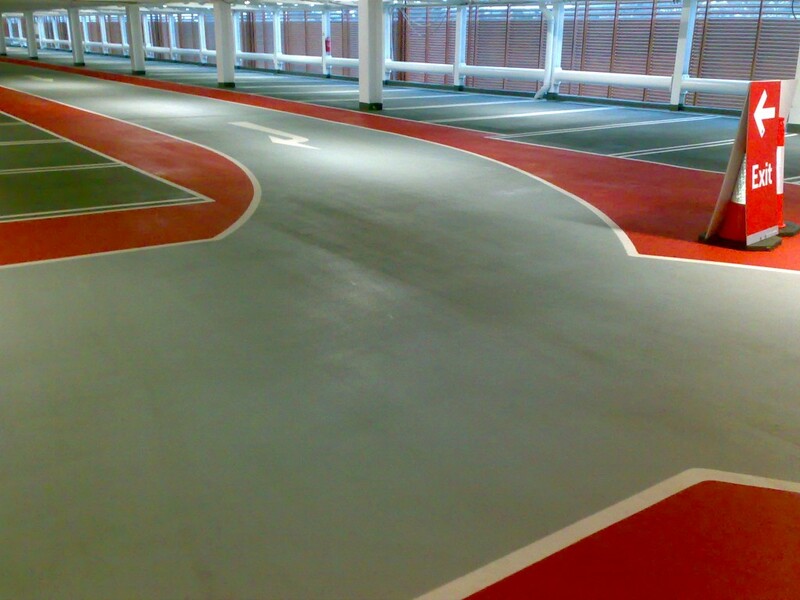 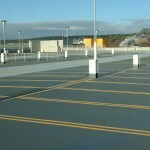 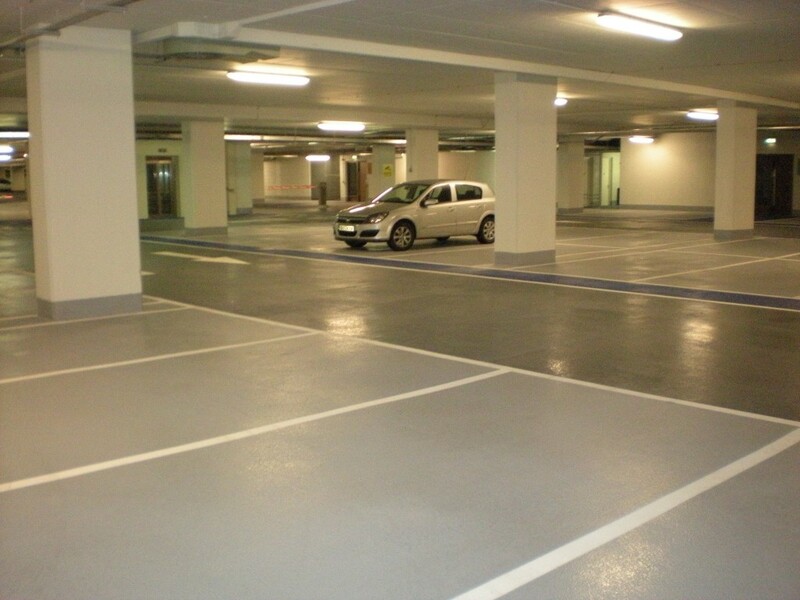 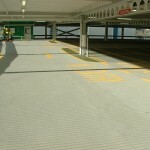 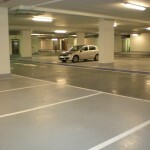 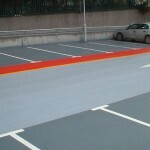 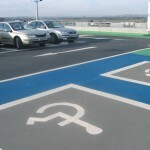 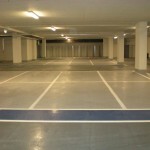 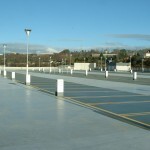 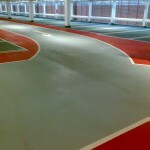 For car park owners, maintaining a serviceable deck surface is a vital aspect of car park maintenance. 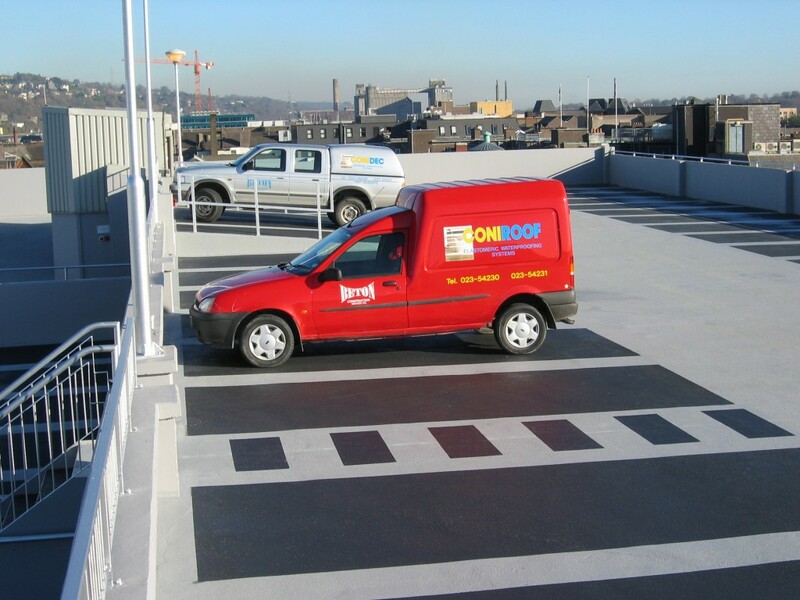 A high-performance membrane not only protects the surface from abrasion and corrosion of steel through water ingress, it also improves skid resistance, ensuring that the likelihood of claims is dramatically reduced. 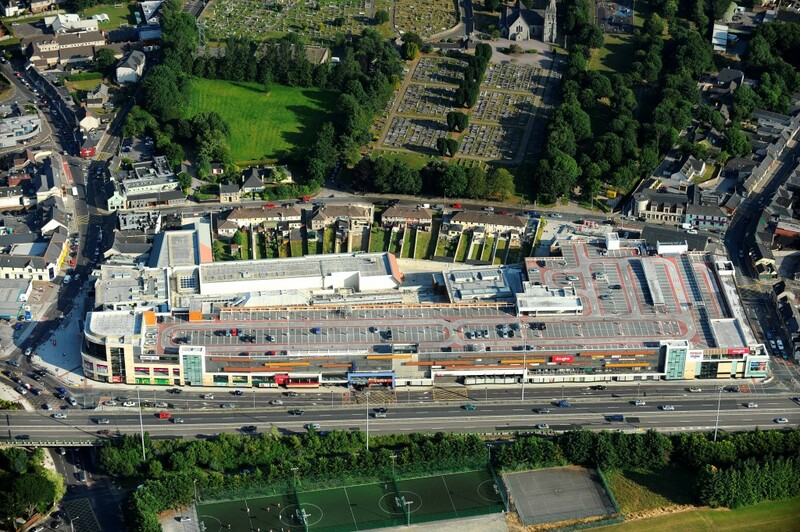 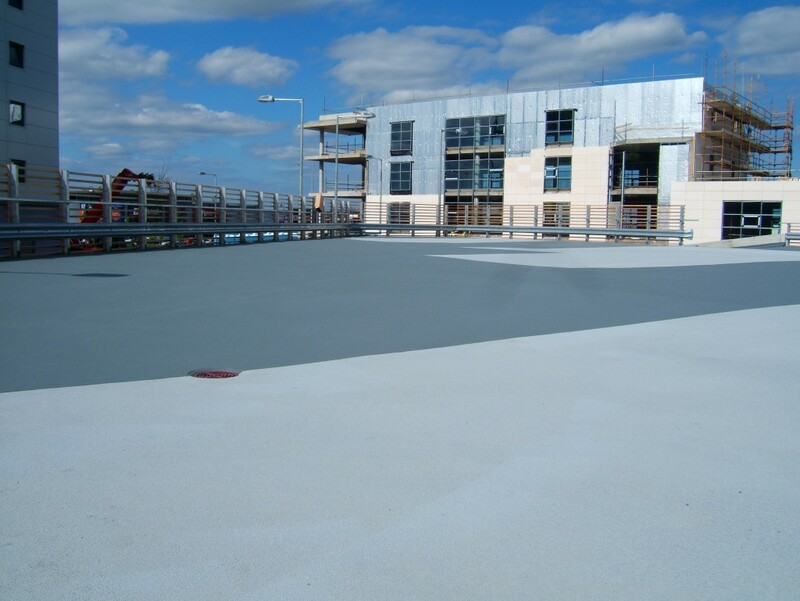 The use of a waterproofing protective membrane is essential to reduce whole-life costs and downtime caused by the maintenance of deteriorating surfaces. 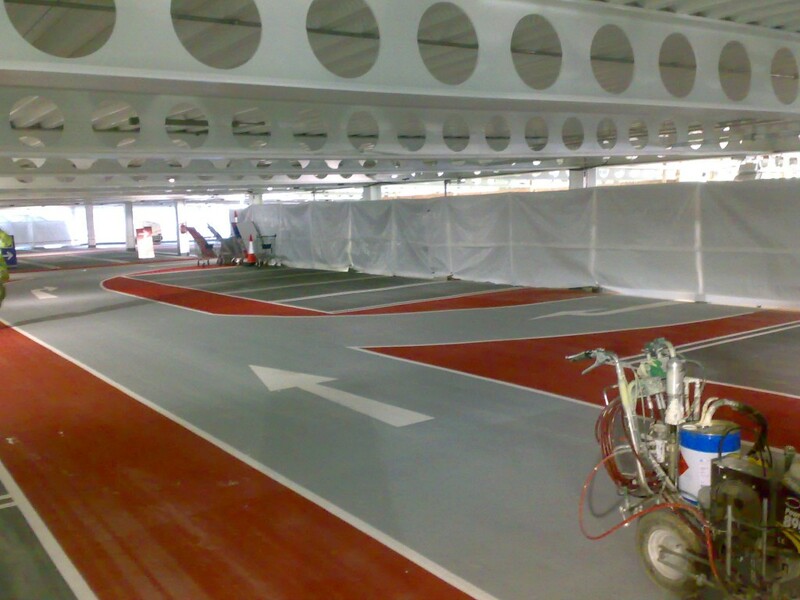 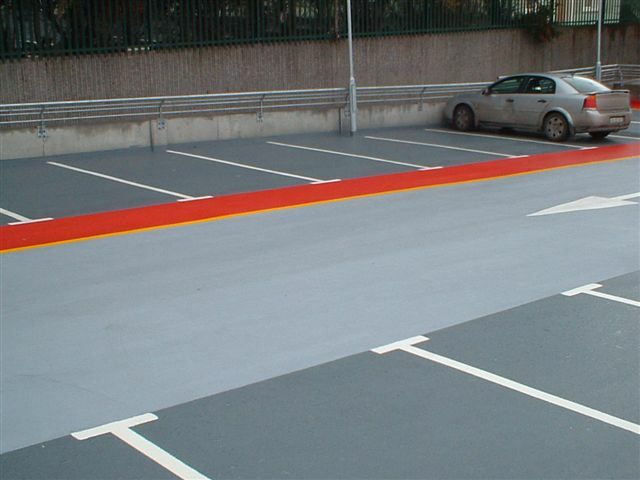 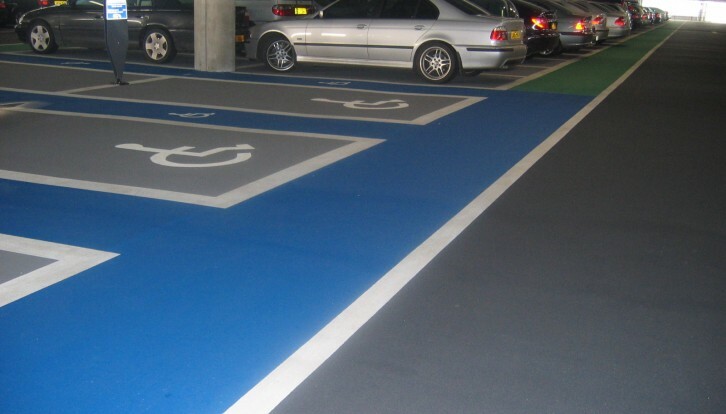 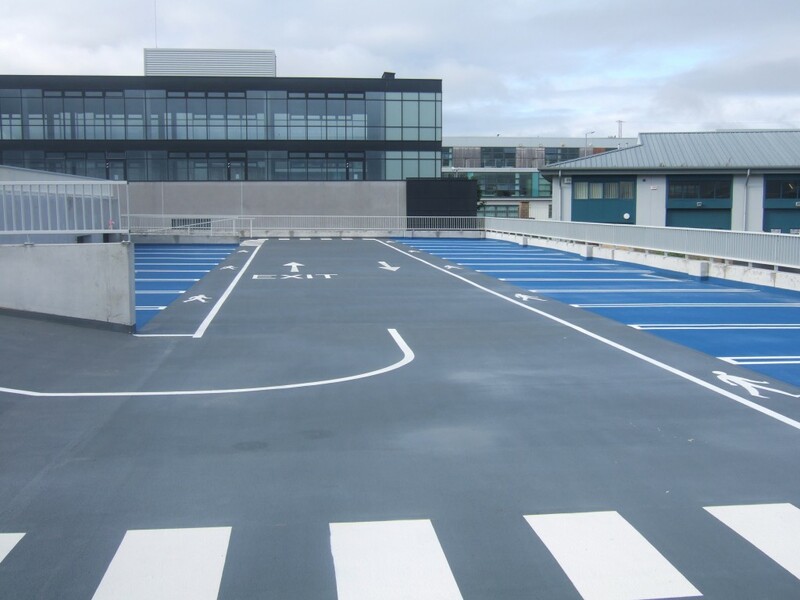 The function of the surface membrane extends beyond protection to the practical considerations of demarcation of parking bays, traffic lanes and pedestrian walkways. 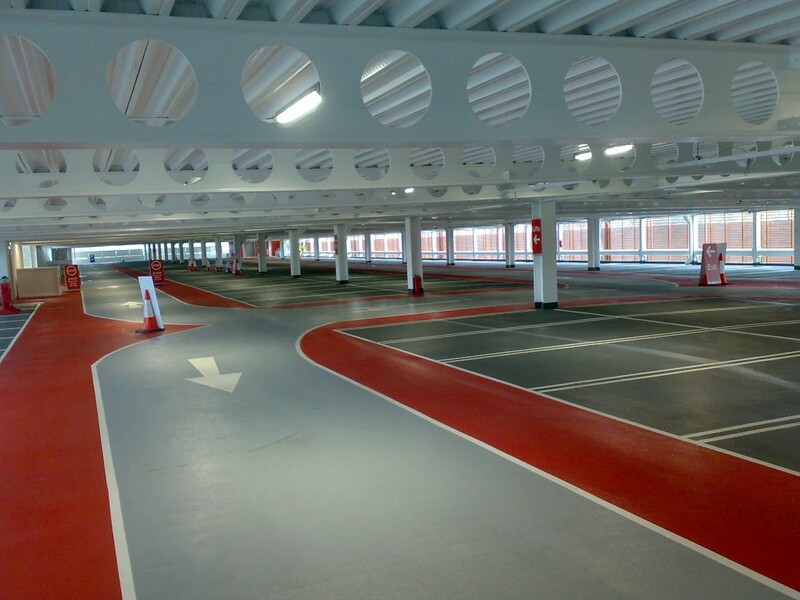 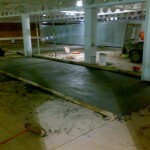 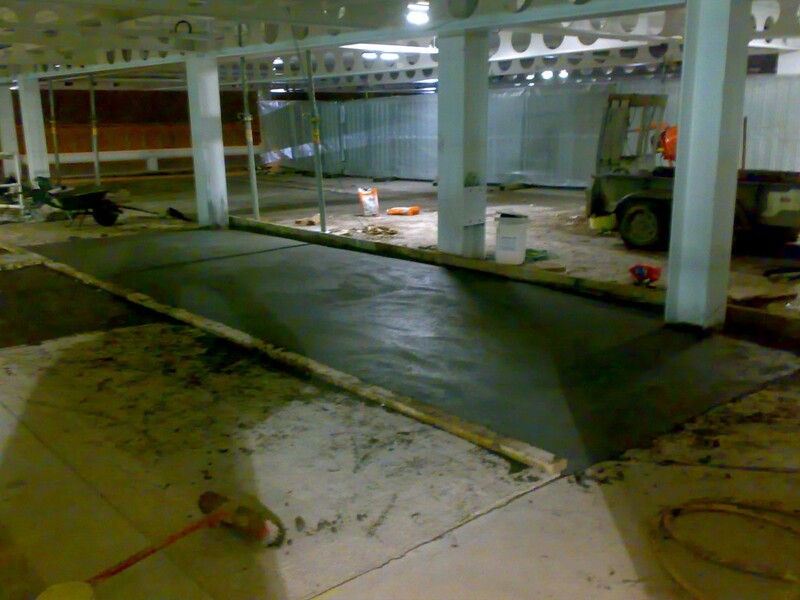 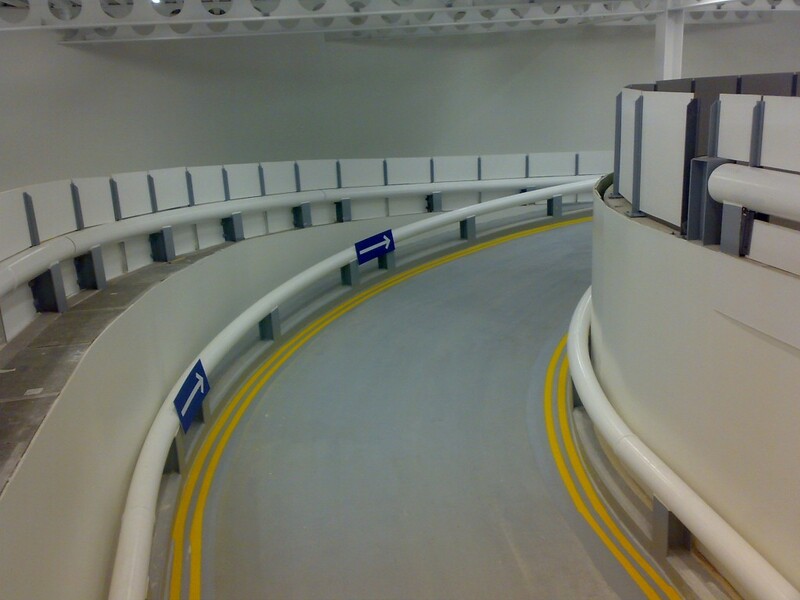 Beton have the answer to car park protection with our CONIDECK system. 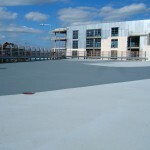 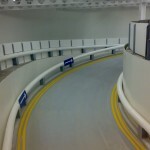 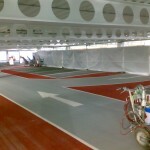 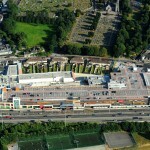 The heart of the system is a hot sprayed membrane that cures in 30 seconds making it ideal for our climatic conditions. 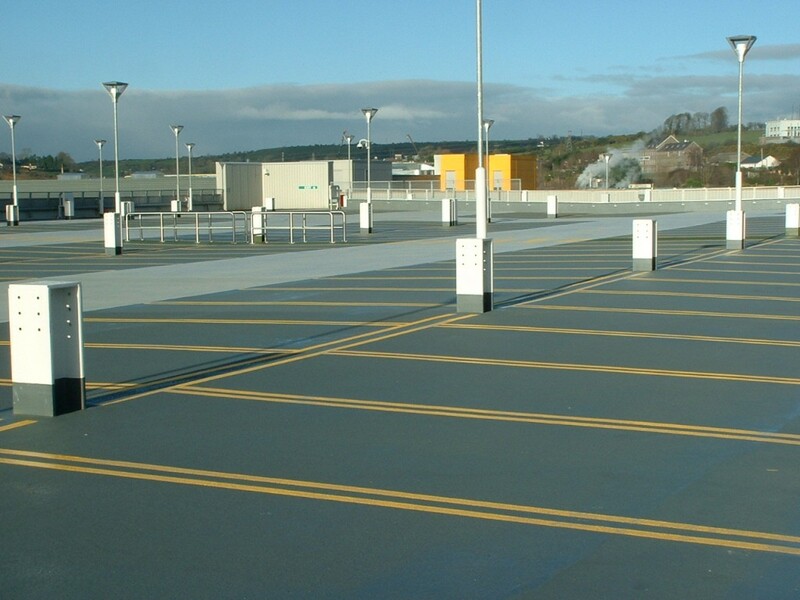 Our system’s tough wear coats provide exceptional wearing qualities, and a choice of coloured top coat gives greater aesthetic design choice.